Banana plants that grow well and over winter up to USDA plant hardiness zone 4. 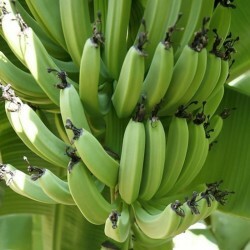 You may need some space for growing a cold hardy banana tree though, as most specimens attain heights of 12 to 18 feet. 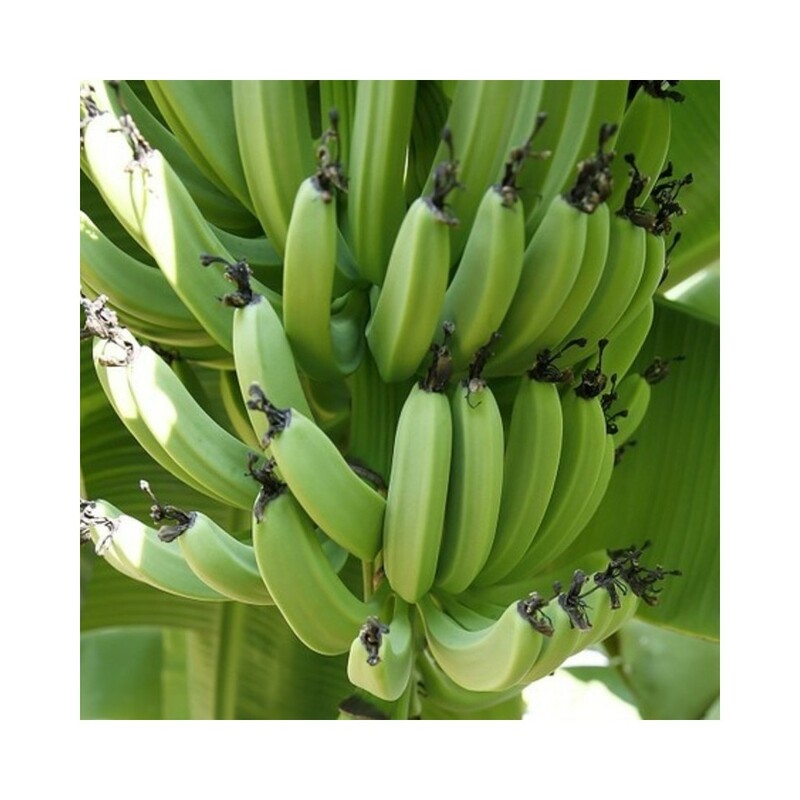 Hardy Banana Tree Growing Hardy banana trees like to be grown in full to partial sun and well drained, moist soil. The hardy banana tree is actually an herbaceous perennial (the world’s largest) despite being referred to as a tree. What looks like a trunk is actually tightly bound banana tree leaves. This “trunk” is botanically referred to as pseudostem, which means false stem. The interior of the banana tree pseudostem is where all the growth of the plant takes place, similar to a canna lily. These fruitless hardy banana tree species have been grown in the Ryukyu Island of Japan since the 13th century and the fiber from the shoots are used in the weaving of textiles or even to make paper. For our more purely ornamental purposes, however, the hardy banana is lovely combined with bright colored annuals or other tropical plants like canna and elephants ear. Hardy Banana Trees Winter Care Banana trees winter care is simple. Hardy banana trees grow rapidly, as much as 12 feet with 6-inch leaves in one season. Once the first frost hits, the hardy banana will die back to the ground. To over winter your hardy banana, prior to first frost, cut back stems and leaves, leaving 8-10 inches above ground. The hardy banana will then need good heavy mulch piled over the top of the remaining crown. Sometimes, depending on the size of your banana tree, this pile of mulch may be several feet high. For ease of removal the following spring, make a chicken wire cage to lay over the crown prior to mulching. Hardy banana trees can also be container planted, which can then be moved to a frost free area.